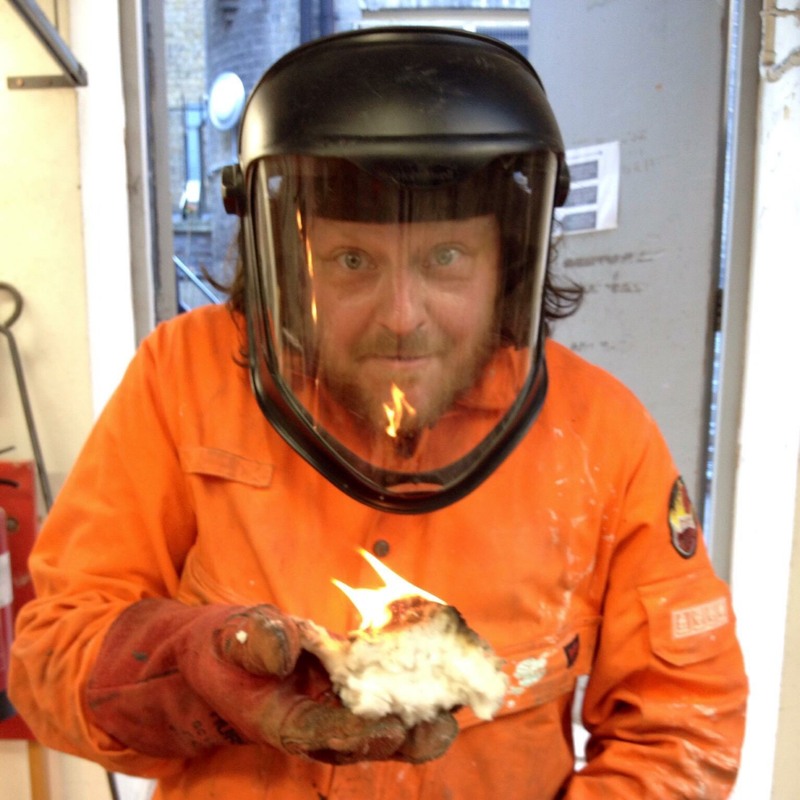 An exciting two-day intensive course focusing on plaster casting from waste moulds to plaster piece moulds, to eventually casting a sculpture and looking at finishing options. Open to all levels. 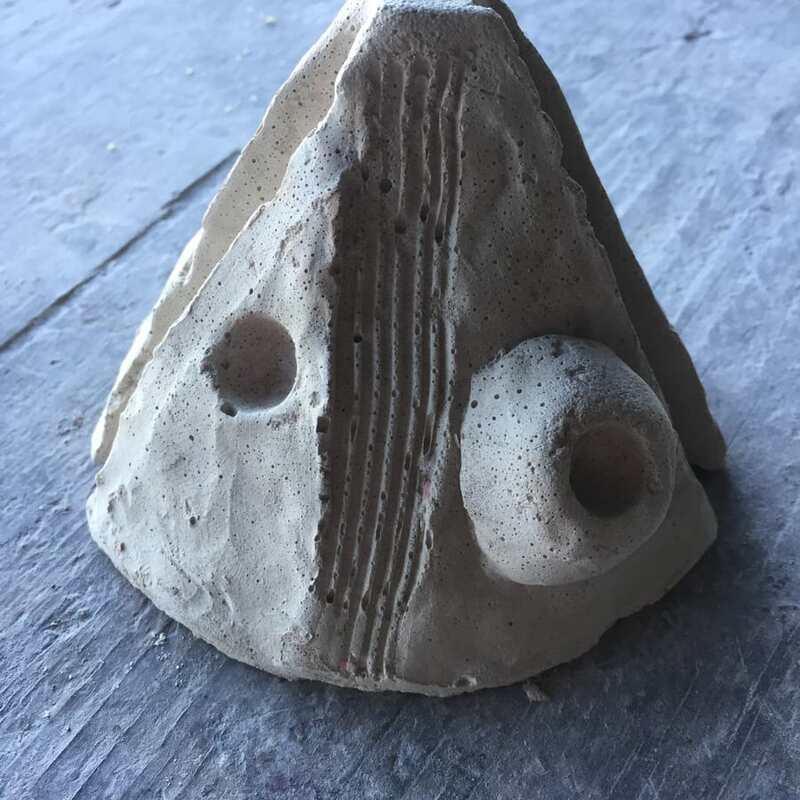 Day One You will make a quick clay sculpture and a plaster waste mould and then cast in fast set concrete. 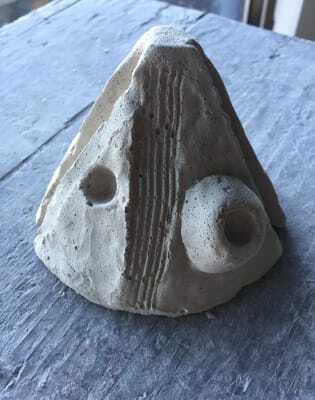 Participants then have the option to cast a small object they have brought in, or select something from around the workshop to make a plaster piece mould. 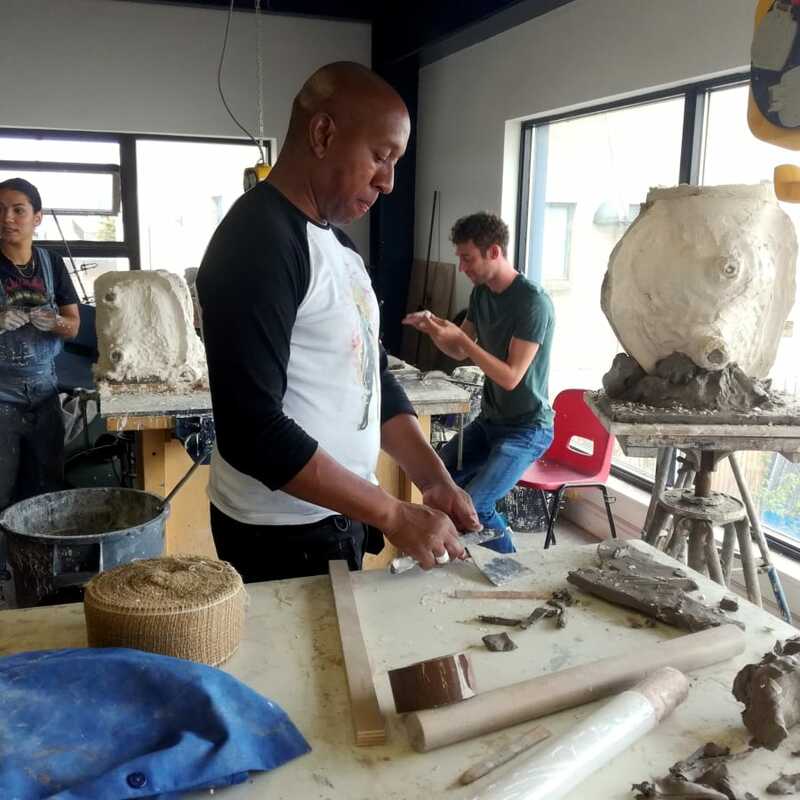 Day two You will finish the plaster piece mould and have the options of making a cast in wax, plaster or fast setting concrete with colour pigment finishes. It's all very hands-on with plenty of time to discuss projects in detail with the tutor.